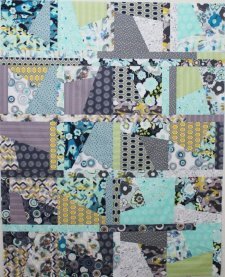 "I’m super excited to be sharing on the AGF blog, but also wanted to share something fun for y’all here, so I’m sharing my Urban Sprawl quilt that I made with the yummy Urban Mod Fat Quarters that AGF sent me. "Yup – here is what they sent… the full line of Urban Mod. 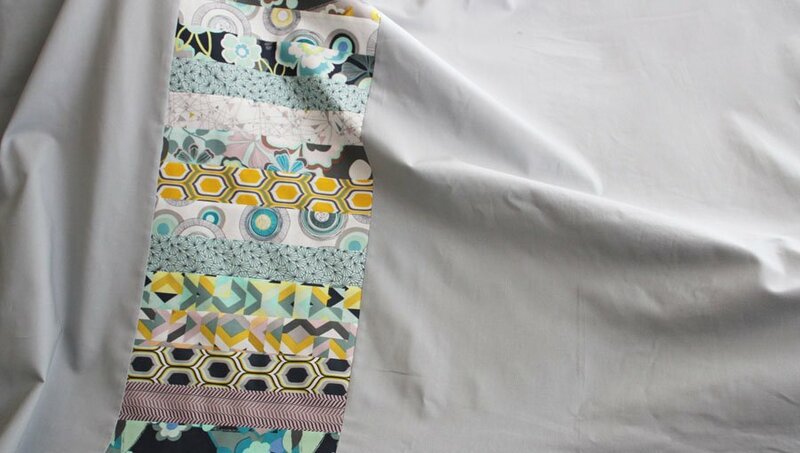 I just knew I wanted to make a quilt top out of these… a quilt top that would truly do these modern fabrics justice. So I came up with Urban Sprawl. 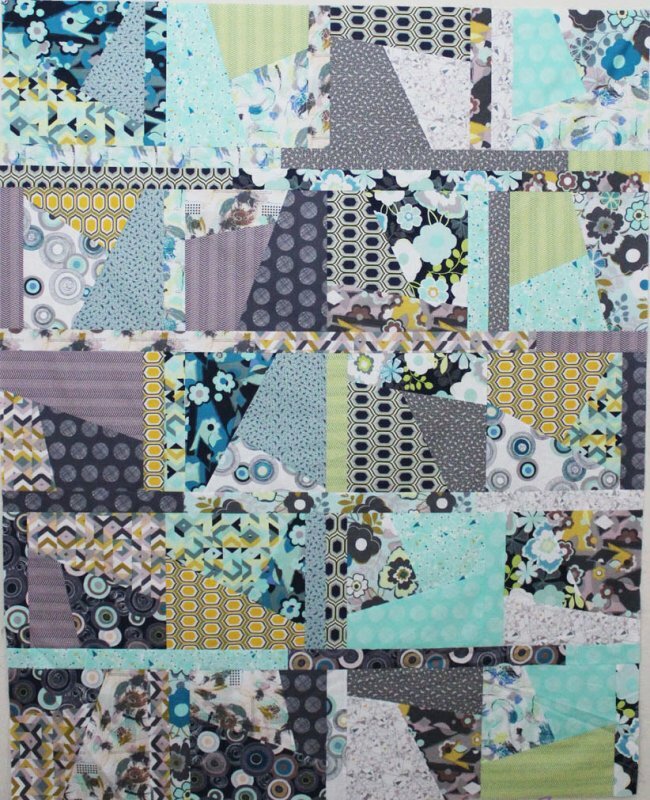 It has a modern look, and some modern cutting techniques, but is really quick and easy to put together (I promise)!"